A set of 24pieces, the same as Rapiro Kit. Listed on Parts List as "26. 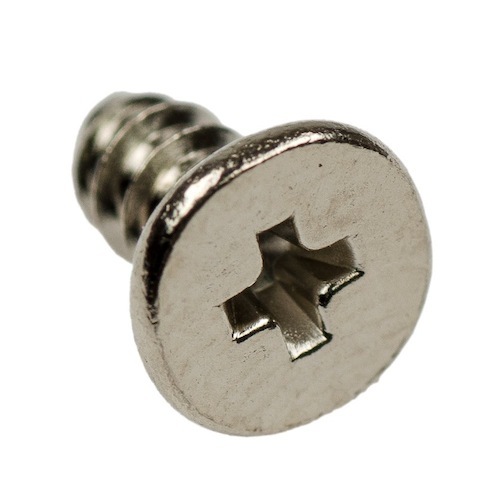 Tapping screws 3-6mm (Silver) 24pcs".